Oct. 11, 2016 | Oct. 11, 2016 | University of Arkansas for Medical Sciences (UAMS) Chancellor Dan Rahn, M.D., and Robert Hopkins Jr., M.D., in the UAMS College of Medicine have been awarded Mastership in the American College of Physicians (ACP), the national organization of internists. Rahn and Hopkins, director of the Division of Internal Medicine in the college’s Department of Internal Medicine, were selected because of their outstanding career accomplishments and notable contributions to medicine. According to ACP bylaws, Masters are elected “on account of personal character, positions of honor, contributions toward furthering the purposes of the ACP, eminence in practice or in medical research, or other attainments in science or in the art of medicine.” ACP activities and community service are also taken into consideration. UAMS Chancellor Dan Rahn, M.D. 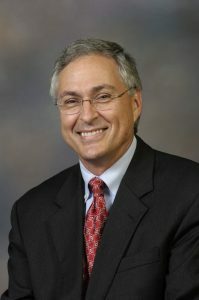 Rahn has been UAMS chancellor since 2009, coming to Arkansas from the Medical College of Georgia in Augusta, where he served as president for eight years and as senior vice chancellor for health and medical programs for the University System of Georgia. A native of Stroudsburg, Pennsylvania, Rahn is a graduate of Yale University and the Yale University School of Medicine. After completing internal medicine and rheumatology training at Yale, he entered the private practice of internal medicine and rheumatology. After eight years, he returned to the full-time faculty at Yale where he was director of the Lyme Disease Program, director of clinical training in rheumatology and director of faculty practice for the Department of Internal Medicine. He was an author of nearly 30 articles in scientific journals and 19 textbook chapters. He was an editor for a Lyme disease textbook produced by the ACP. During his tenure at UAMS, Rahn has improved the university’s financial footing and expanded educational, clinical and research programs across the state of Arkansas. 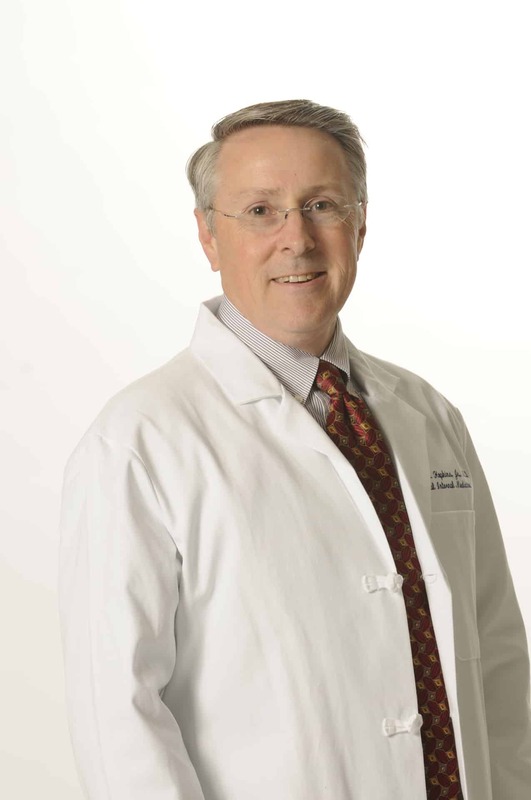 Hopkins is a professor in the UAMS departments of Pediatrics and Internal Medicine. He has served as director of the Combined Internal Medicine-Pediatrics Residency Program since 2006 and was associate director from 1995-2006. A 1989 graduate of Medical College of Georgia, he completed his residency in internal medicine/pediatrics at UAMS in 1993. Starting as an instructor in the UAMS Department of Pediatrics in 1993 and the Department of Internal Medicine in 1995, Hopkins has held positions as an assistant professor in pediatrics and associate professor in both departments. Hopkins is a member of numerous professional and medical associations, including ACP, with which he served as governor for the Arkansas Chapter from 2007-11. ACP will honor new Masters at Convocation during Internal Medicine Meeting 2017, ACP’s annual scientific conference, March 30-April 1 in San Diego. The American College of Physicians is the largest medical specialty organization and the second-largest physician group in the United States. ACP members include 148,000 internal medicine physicians (internists), related subspecialists and medical students.